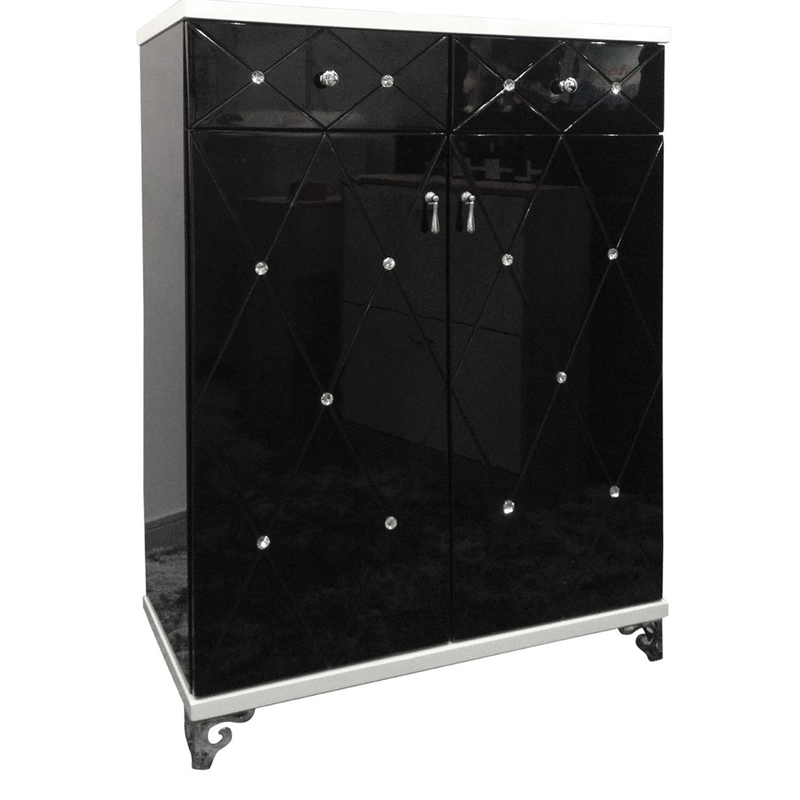 Make your home feel a lot more complete by introducing this gorgeous Radiance Sideboard. This sideboard has an astonishing design which is sure to look wonderful in any home, whilst also tying any room together nicely. This sideboard is created out of a fantastic combination of MDF and Stainless Steel.